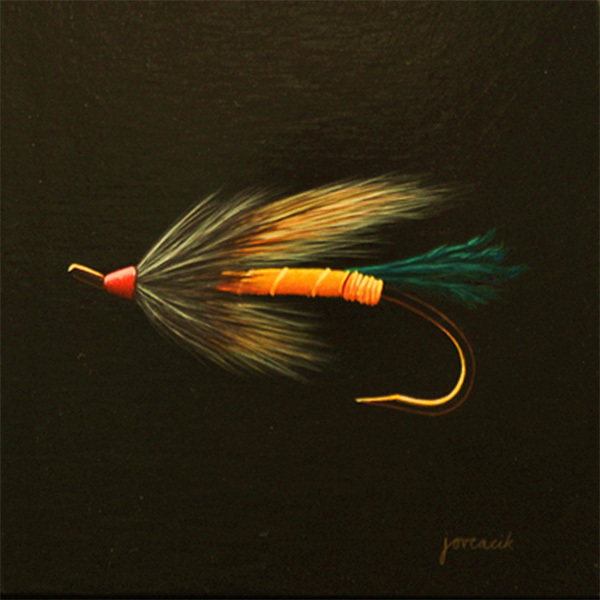 As an avid fly fisher, it was only a matter of time before some elements of that passion would find their way into his paintings. 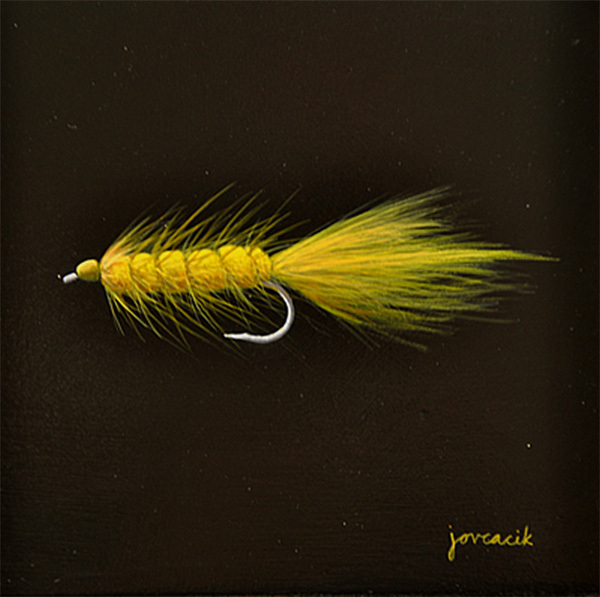 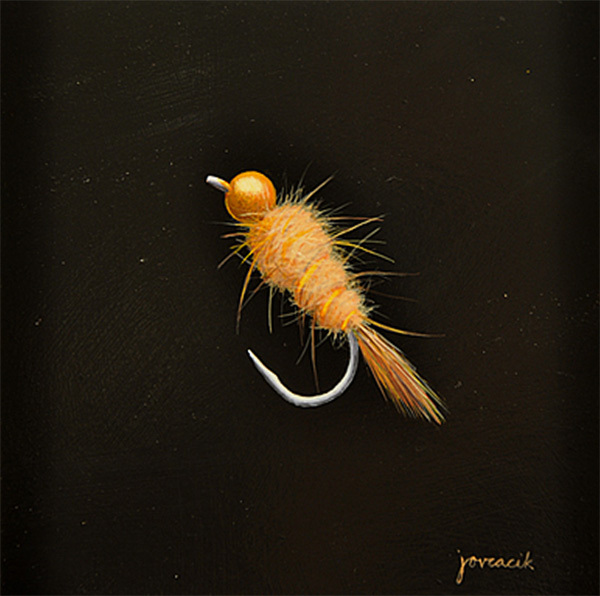 He is currently working on a series of portraits of classic flies. 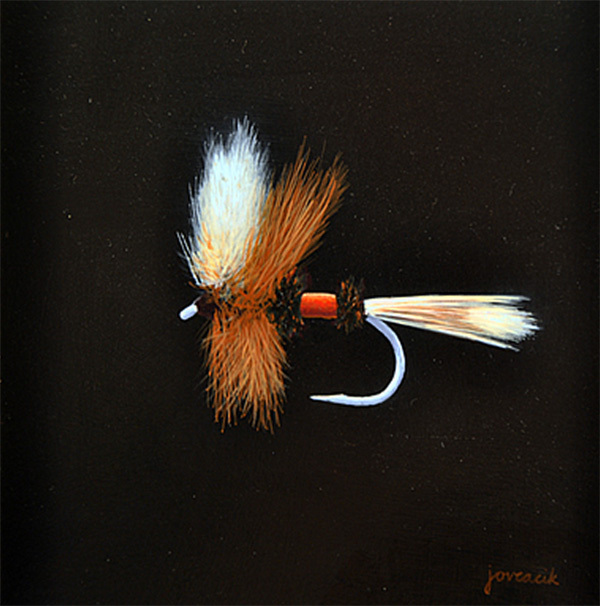 To see more of his work, visit www.ovcacik.com, and click on “A Fly on the Wall”.